After purchasing Hello Bar Solo, I found that there is hardly any documentation showing how to enable it on a WordPress blog. I have put together a nice YouTube tutorial that goes over every aspect of installing Hello Bar on a WordPress site. The video is embedded below. Thanks Ian for this wonderful showing.I was not aware about that and soon i will give this a try. Thanks for the corporation by this showing. Good luck! Do you have Hello Bar? I am not using that form this time.It looks like something good to attract the visitors and make a good impression. I will think about to give a try to this. Hello Bar is great! Like I mentioned to Shalu above, Viper Bar is a good free alternative. Thanks for the post, ive been looking at this plugin for a while now and will eventually get round to installing it. Thanks! Was my video effective for you? I have seen this hello bar on many websites and I do like it but I am not using it at the moment. 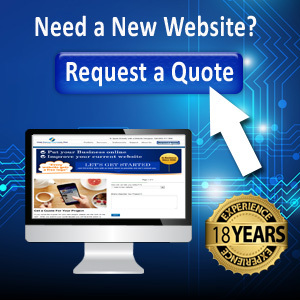 At some time point, I will use it since it seems like a great tool to attract the visitors to a particular page or post. Thanks for these instructions. 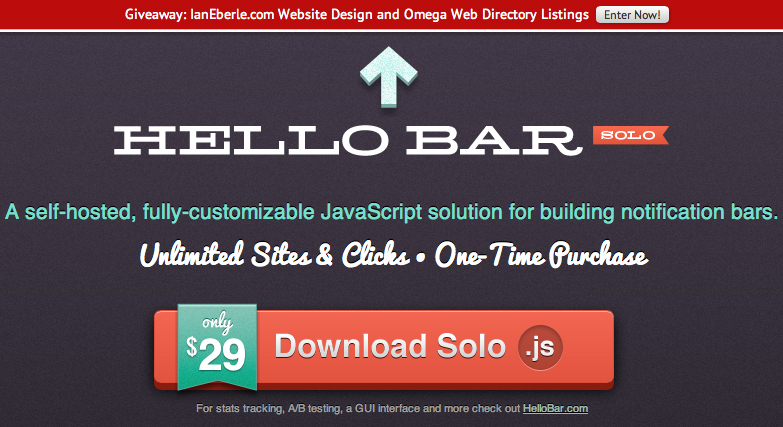 Hello Bar is great for gaining subscribers, generating links, and even affiliate sales. I recommend it 100% but at $30, it is a bit expensive. If you want to start with a free option, I used Viper Bar for a while. Not as many features, and it’s harder to edit, but it does the job. This is a great information. Thanks for sharing this valuable chunk of information. You’re welcome. I hope it helped! I just purchased the Hello Bar and it was absolutely doing my head in. Your video and codes above worked a treat. I’m glad it helped. Was the video too fast-paced? I was trying to get everything in that I needed in under 15 minutes. The ending result is a somewhat fast-paced video. Even still, you can always rewind and watch again. Thanks! I’ve always wondered how I could get this done without messing up my html codes 🙂 Thanks for this informative guide, I regularly come up with promotions that I want to give emphasis on so this should do the job. I’ve long waited for a tutorial about this Hello Bar Solo! Thanks for the how-to guide. Very helpful! You’re welcome! I checked out your Elite Cruise website… It looks nice! As days go by, I got more curious about the Hello Bar! Now, I can put it up on my website because of this article. thanks!